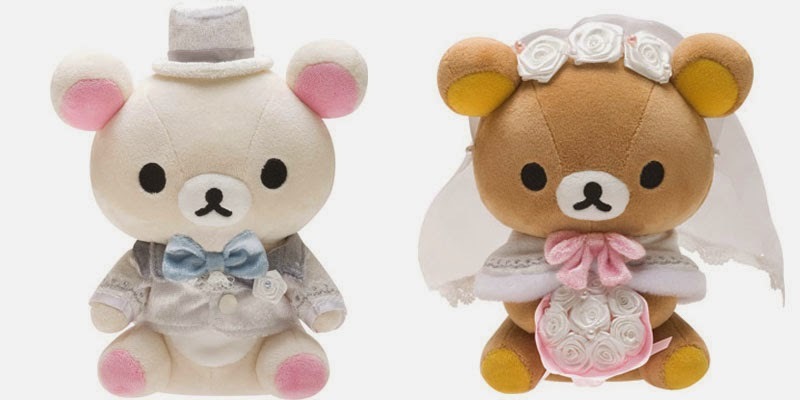 These are the limited edition Rilakkuma Wedding theme this year! Previously we've blogged about the wedding plushies that fans made using Rilakkuma and Korilakkuma and we really hoped that San-X will come up with a theme plushies for it and here it is!!! 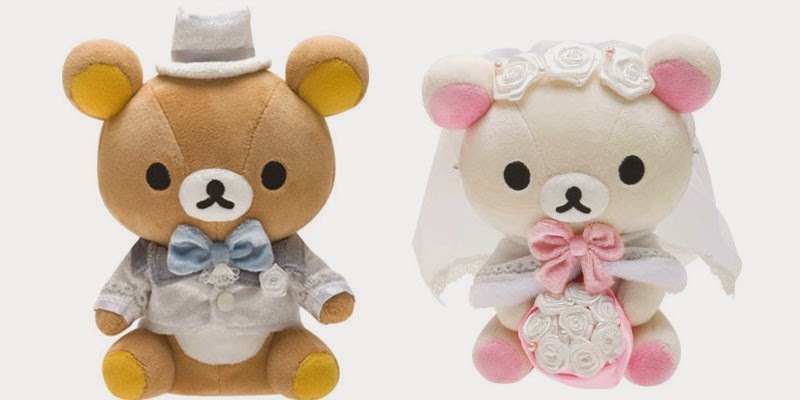 We thought of Rilakkuma and Korilakkuma being the groom and bride respectively but San-X also came up with the Korilakkuma Groom and Rilakkuma Bride version! This made our day even though we have mixed feelings for latter. We still prefer the Rilakkuma Groom version. They will be released in many Rilakkuma Stores in Japan on 13 September 2014, retailing at 6000 yen (exclusive of tax) and since this is a limited edition, they are sold as whilst stock last! Mark your calendars if you are living in Japan and get a pair! 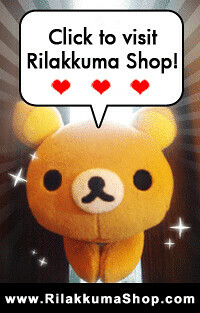 If you'd like to get one through us, please email us at contact.rilakkuma@gmail.com and we will try our best to get it for you. No guarantees though, since it is a limited edition.